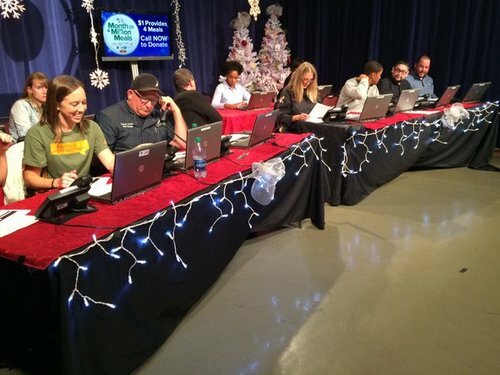 It's hard to believe one in seven people -- including one in five children -- in San Diego County struggle with hunger. 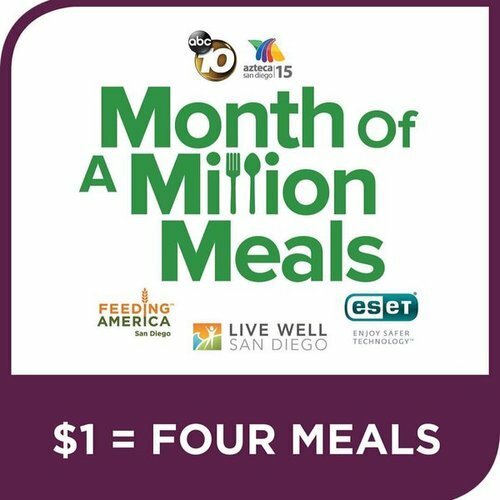 That's why 10News and Azteca San Diego are once again partnering with Live Well San Diego and Feeding America San Diego for the Month of a Million Meals. 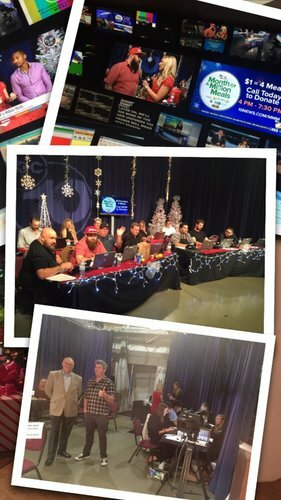 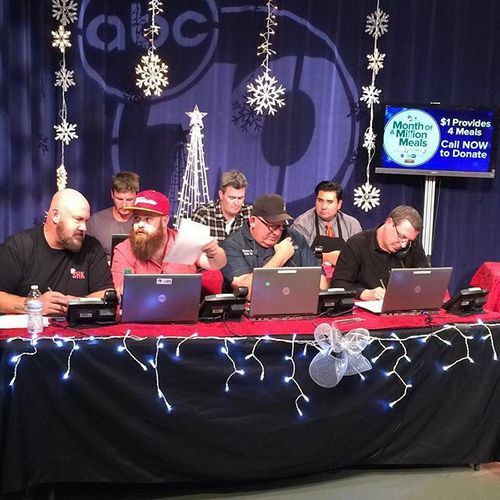 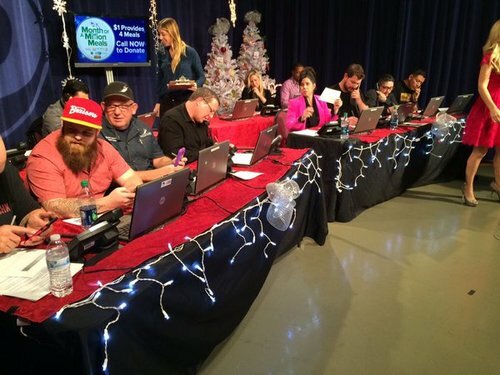 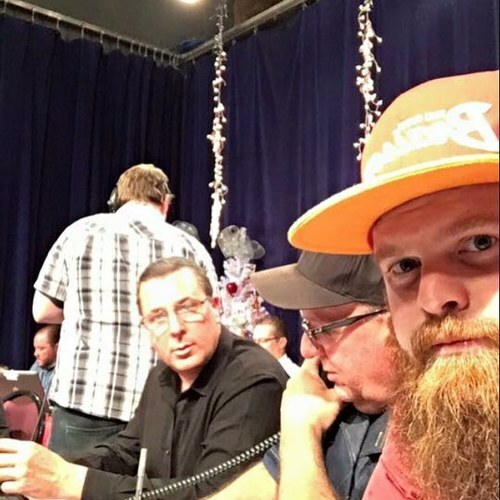 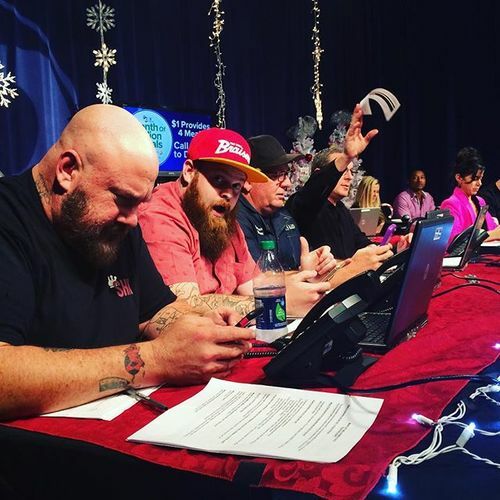 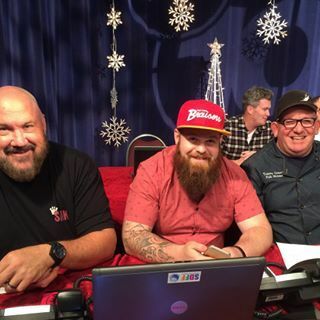 #feedingsandiego Month of a million meals phone bank. 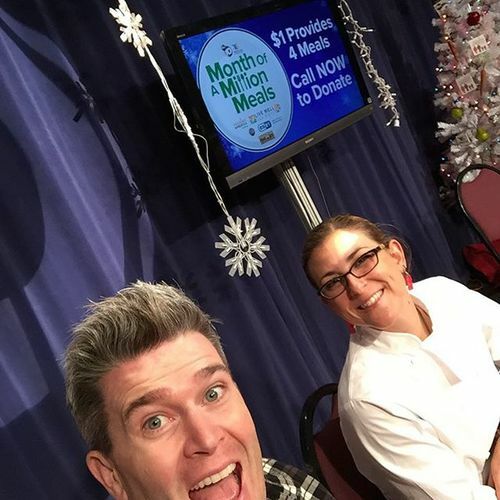 $1 = 4 meals. 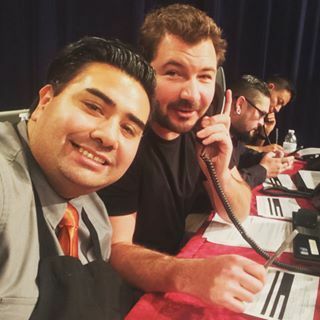 Call 619.237.6309 'til 7:30PM today. 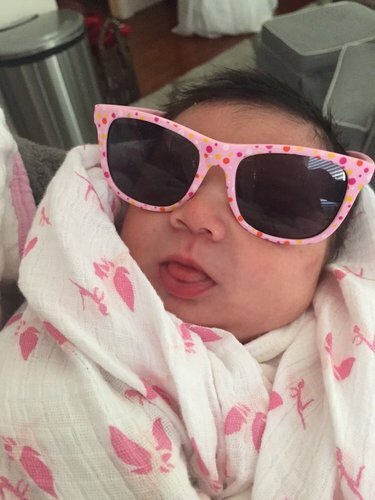 Plz help needy San Diegans.